While many support recycled content in consumer products, the flooring industry shows why recycling is not always for the best. For example, while newly made flooring shouldn’t contain heavy metals, lead easily can be found in older products. When using recycled content, manufacturers can introduce toxic chemicals into otherwise toxic-free products. This problem is especially persistent in recycled vinyl, where legacy substances used in PVC products, such as lead, cadmium, and phthalates, can show up in newly manufactured flooring. The Ecology Center measured heavy metals in recycled content vinyl flooring. Results showed some floors contained over 1 percent lead and 2 percent cadmium. To put this into perspective, the CPSC limits the amount of lead in children’s products to under 100 parts per million (ppm). The amount of lead found in this recycled flooring research reached up to 10,608 ppm lead—one hundred times the amount allowed in toys. While these dangerous levels of heavy metals were not found in the top layer of flooring, it still raises a red flag for occupants. Plastic flooring is not a stable product and toxic content can migrate. 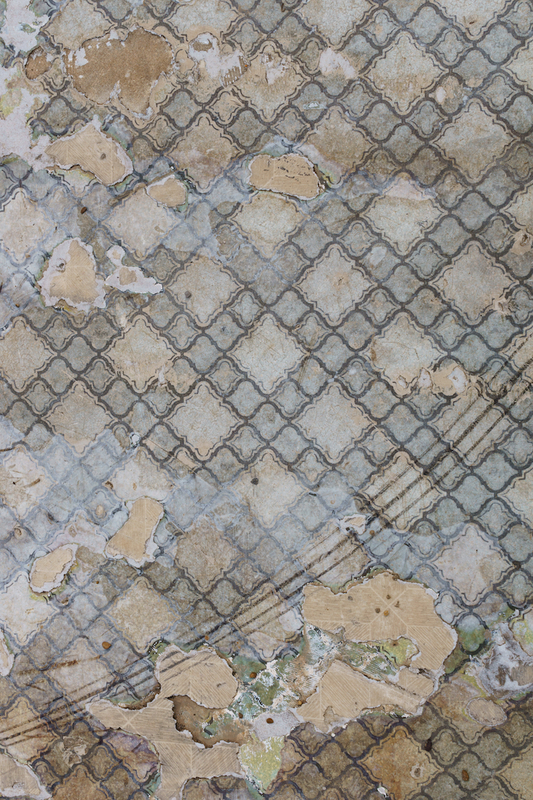 This problem is exacerbated as flooring ages and deteriorates, leaving new exposure pathways. Low-income residents are put at an even greater risk because flooring tends to be much older and cheaper vinyl flooring has a thinner top wear layer. A 2009 North Carolina Housing Finance Agency survey found that “damaged vinyl flooring or stained/loose carpeting” were among the 10 most commonly cited deficiencies in rental dwellings.